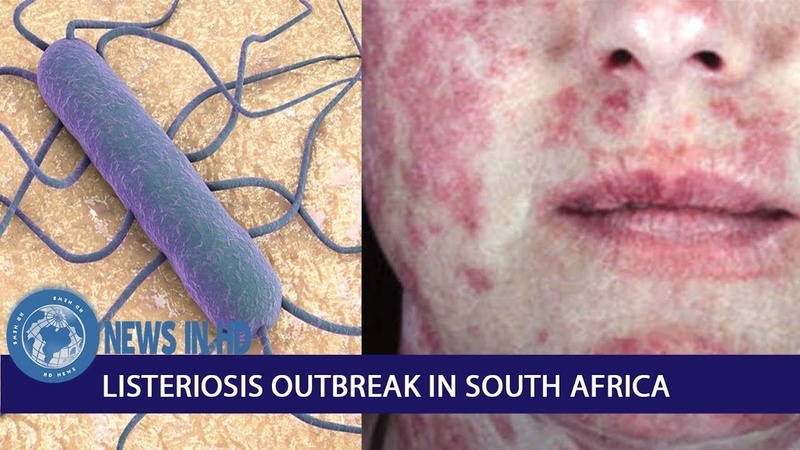 World Health Organisation on Wednesday warned Nigeria and 15 other African countries of a listeriosis outbreak that started in South Africa in 2017, confirming its support for their preparedness and response to the disease. The other African countries are Angola, Botswana, the Democratic Republic of Congo, Ghana, Lesotho, Madagascar, Malawi, Mauritius, Mozambique, Namibia, Swaziland, Tanzania, Uganda, Zambia, and Zimbabwe. According to WHO numbers, nearly 200 South Africans have died since January 2017 as a result of contaminated ready-to-eat meat products that are widely consumed in the country and may also have been exported to two West African countries and 14 members of the South African Development Community. South African health authorities recently declared the source of the outbreak as a factory in Polokwane, in the country’s northeast prompting a global recall of the food products.